This activity includes a set of task cards you can easily cut apart to have students match up. These are great to use with a cooperative learning strategy. 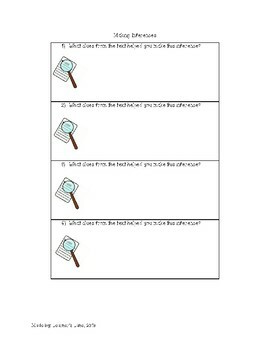 The second printable page will ask students to write how they used their inferencing skills to make that match. 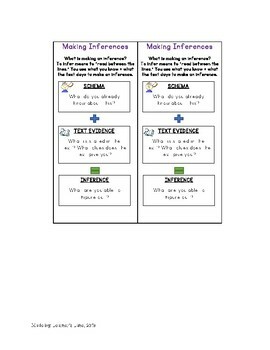 The last printable page are a set of bookmarks with inference skills. These are great tools to copy onto cardstock as a reference tool for students.